The record-low unemployment rate means the retail automotive industry faces more competition for hiring top talent than ever before. At the same time, most auto shoppers today complete significant research and make buying decisions before walking into a dealership, meaning employees are the only thing standing between customers and a final purchase. This means employees are any dealership’s main source of competitive advantage. Walser Automotive Group, a dealership group with more than 20 locations in Minnesota and Kansas, understands the importance of making its people strategy a priority in today’s competitive market. Sherry Schultz, Chief Human Resources Officer (CHRO) at Walser Automotive, recently spoke at Hireology’s Elevate conference about the importance of building talent networks of quality candidates, maintaining a strong employment brand and connecting with candidates on a values-based level. Sherry is a seasoned HR expert who joined Walser Automotive earlier this year to oversee and improve all HR functions across the dealership group. In addition to being one of few dealership groups to hire a CHRO, Walser Automotive has further invested in its people operations by partnering with Hireology to intelligently fill its pipeline with quality applicants as the dealership group continues to grow. Walser enlisted the help of Hireology starting in 2016 to centralize all hiring efforts across its rooftops. Prior to working with Hireology, Walser faced challenges finding quality talent across both sales and fixed ops roles. 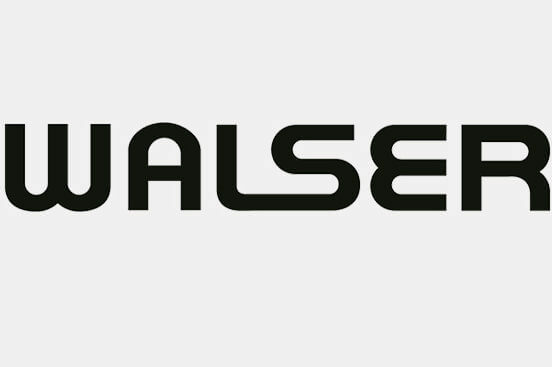 Increasing spending on one-off job boards wasn’t helping Walser better connect with quality applicants, so the group started working with Hireology on an innovative solution that transformed Walser’s recruiting efforts into an efficient and ROI-focused campaign to find in-demand talent while saving money compared to traditional recruitment channels. Walser was among the first Hireology customers to leverage Applicant Engine – our programmatic sourcing tool that searches across job boards, niche employment networks, and local publications to connect with applicants at scale. Applicant Engine is integrated with Hireology and learns over time which sources are delivering the most quality applicants – so it can exclusively focus on the sources that are delivering results to track and drive the most ROI. Read the full case study here to learn more about Walser’s hiring challenges and the Hireology solution. Reach out to see how Hireology can help your dealership attract and hire quality employees in today’s competitive hiring market – schedule a demo today.